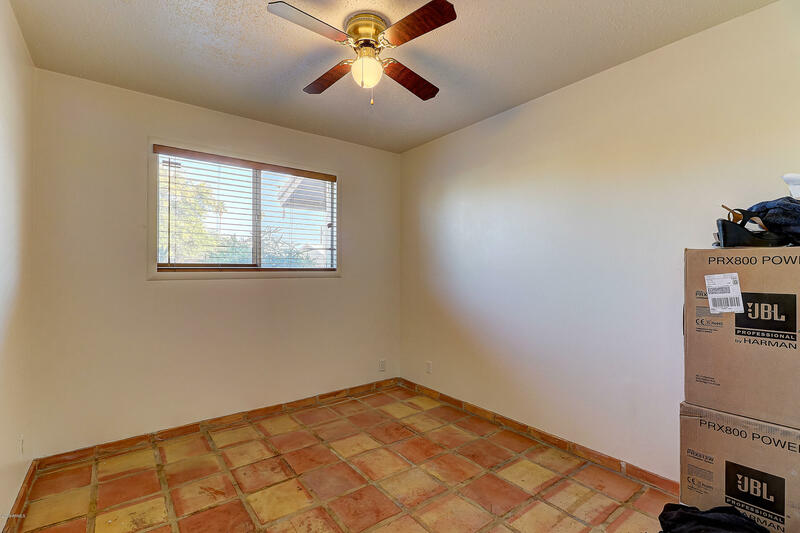 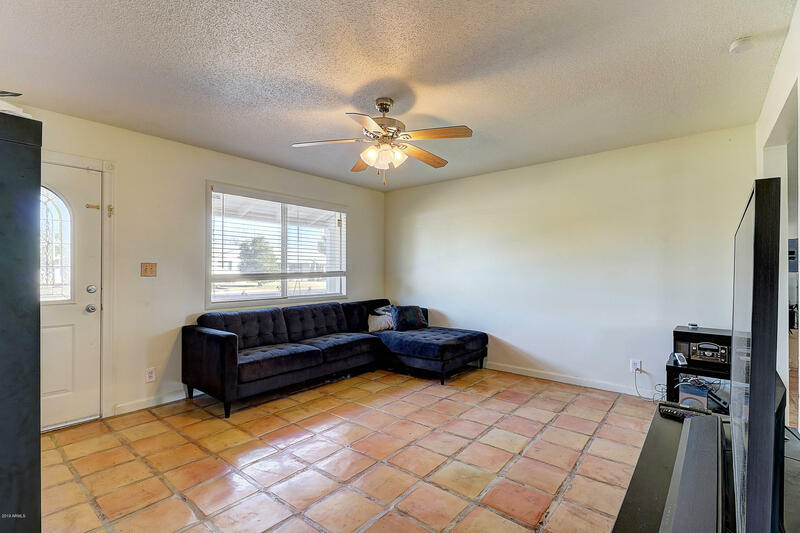 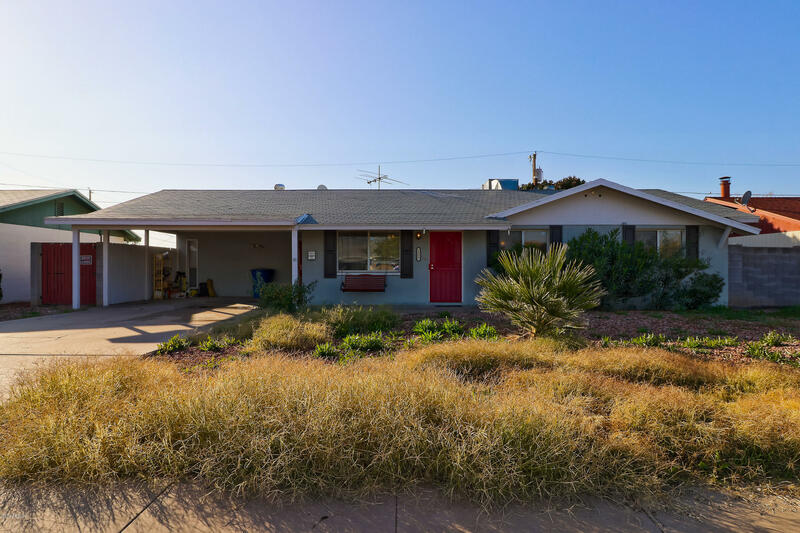 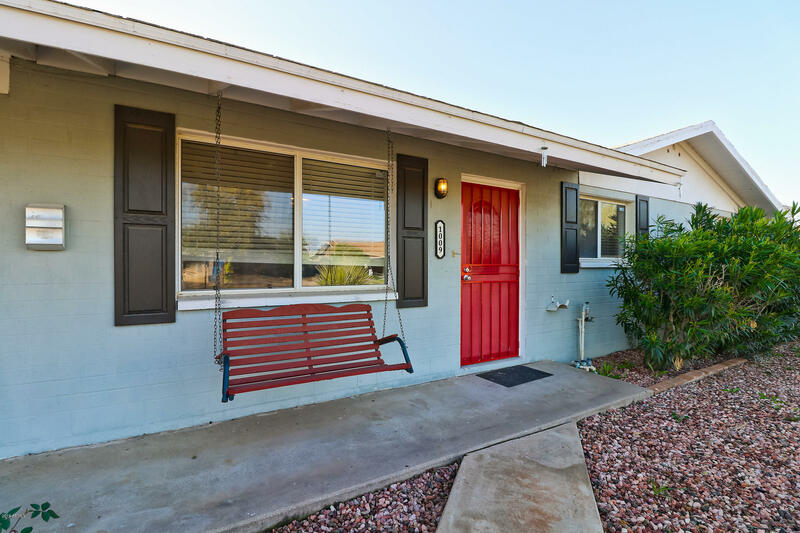 Ranch style home in the heart of Tempe, just minutes from ASU, Sky Harbor Airport, Scottsdale and the major free-ways. 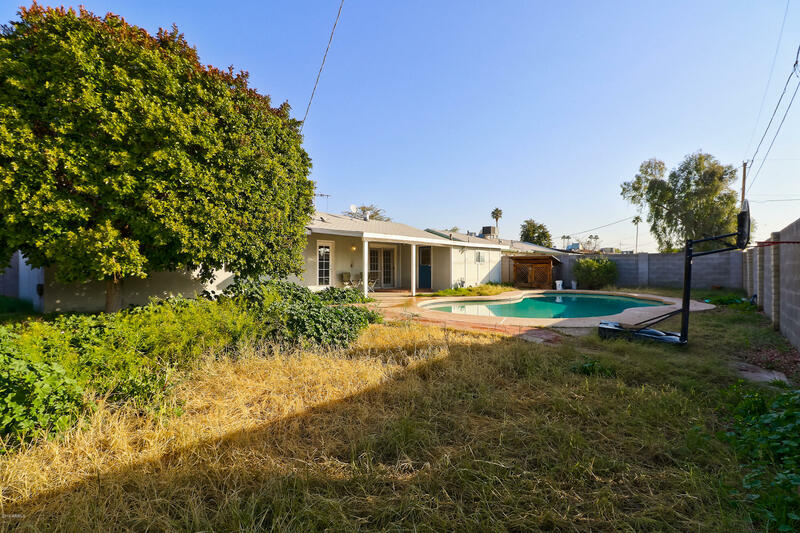 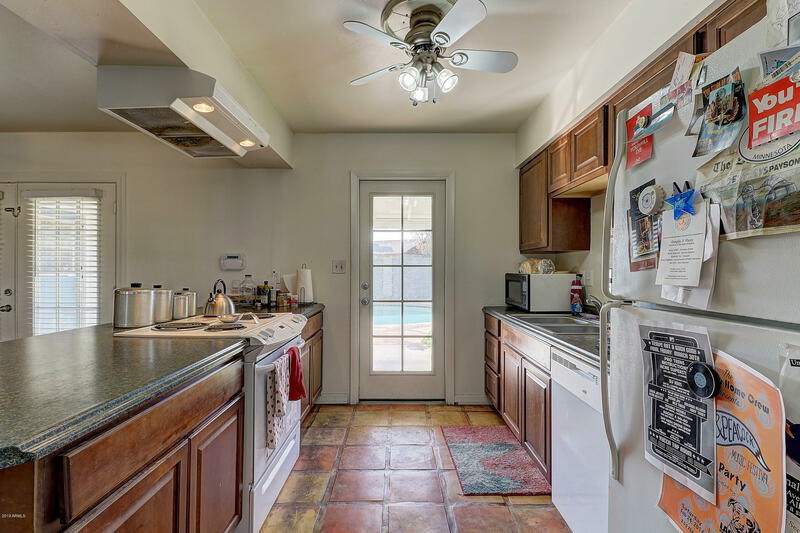 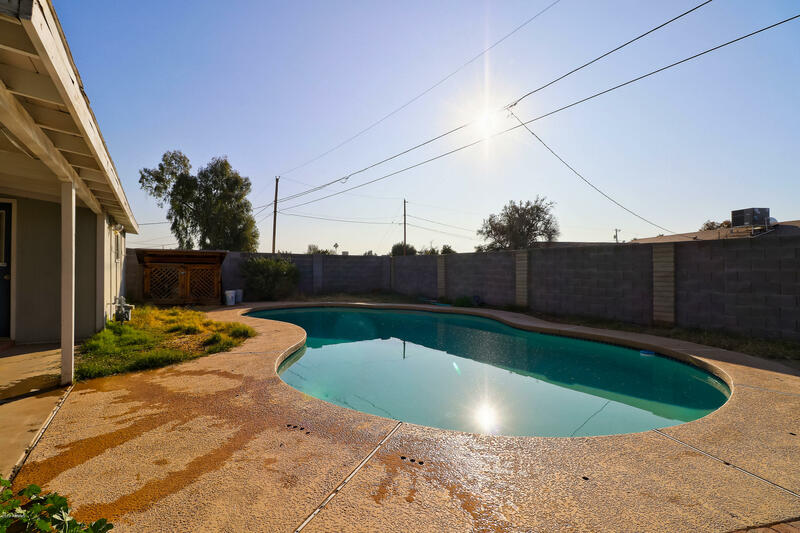 Tile floors throughout, features a living room, a large family room, 3 bedrooms and 1.75 baths. 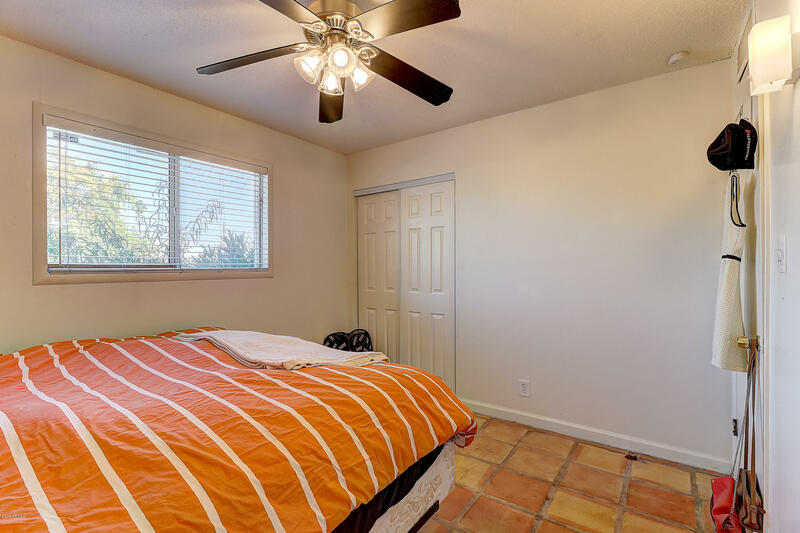 New A/C in 2016. 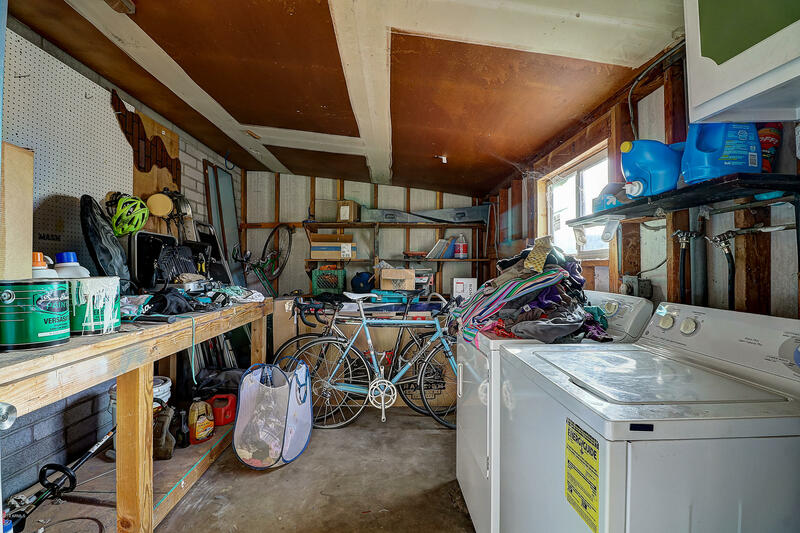 Extra storage in the attached work shop with laundry room. 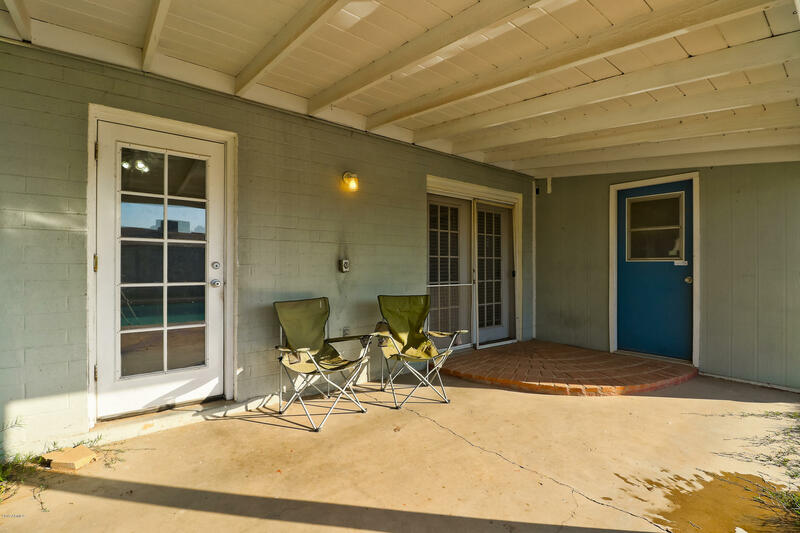 Two car carport and double gates to fenced back yard. 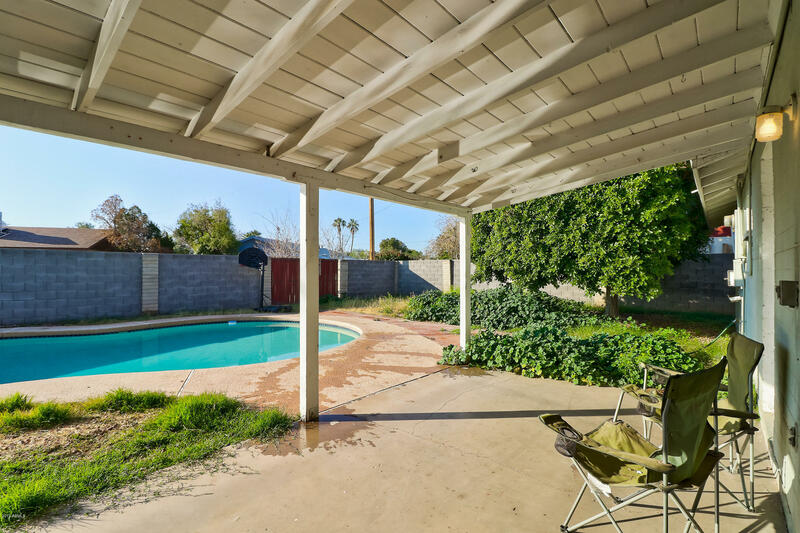 The back yard features patio area, and nice big swimming pool. 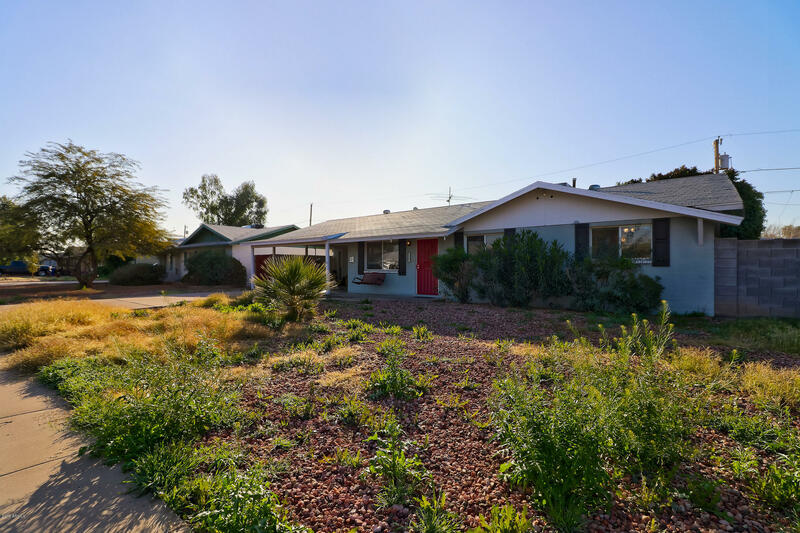 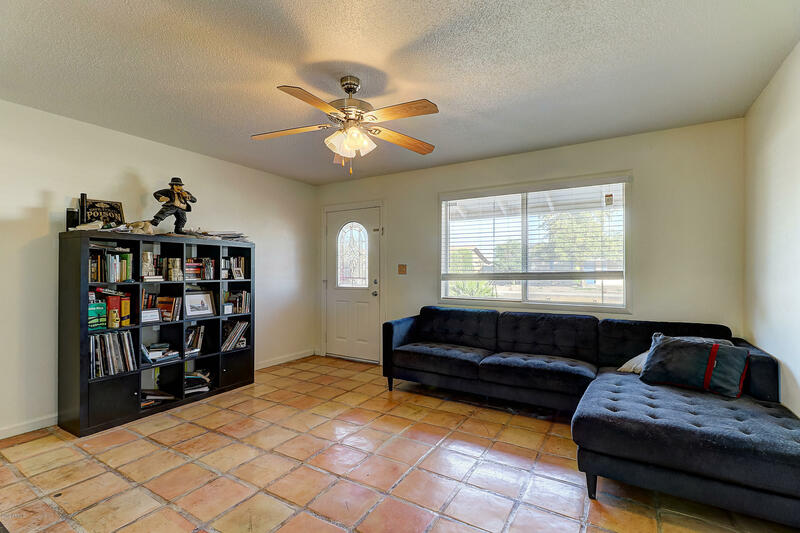 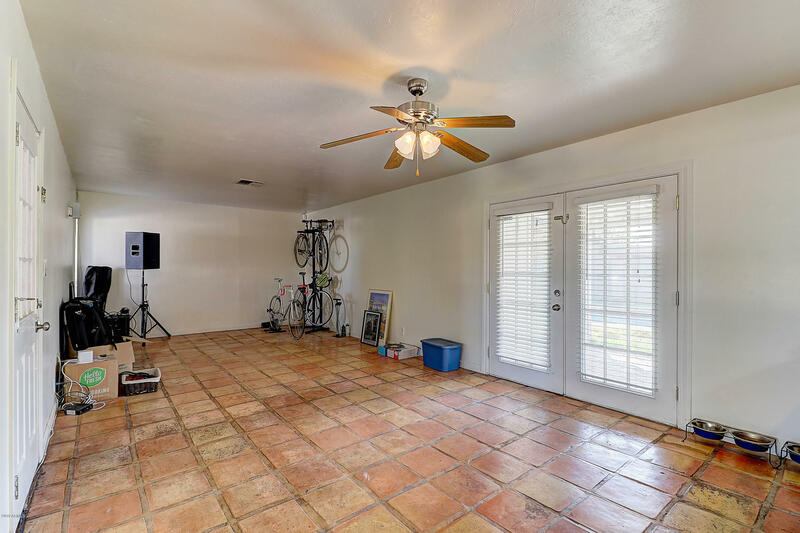 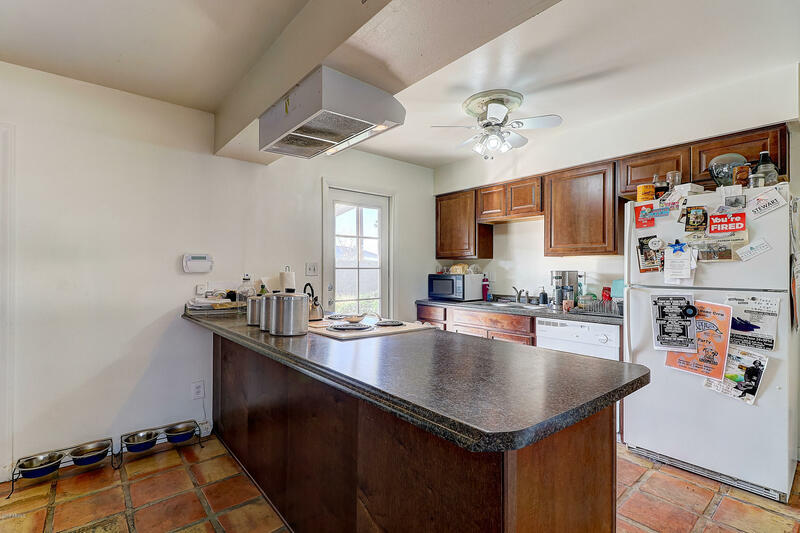 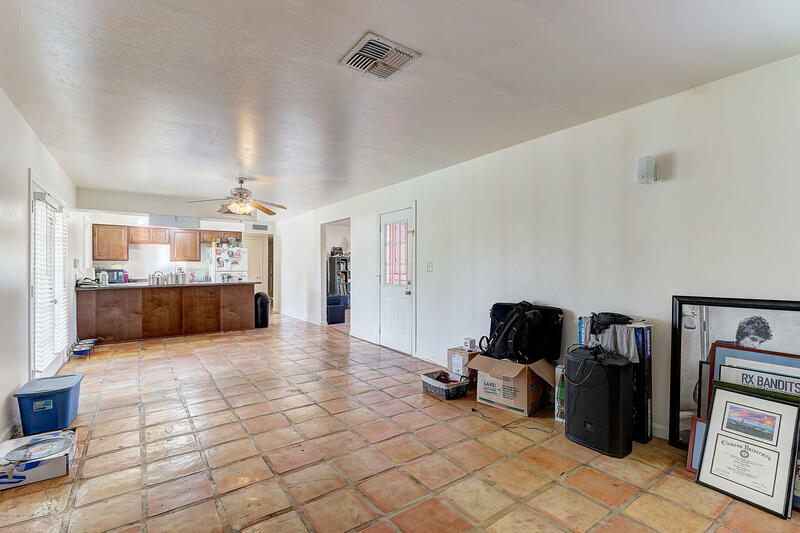 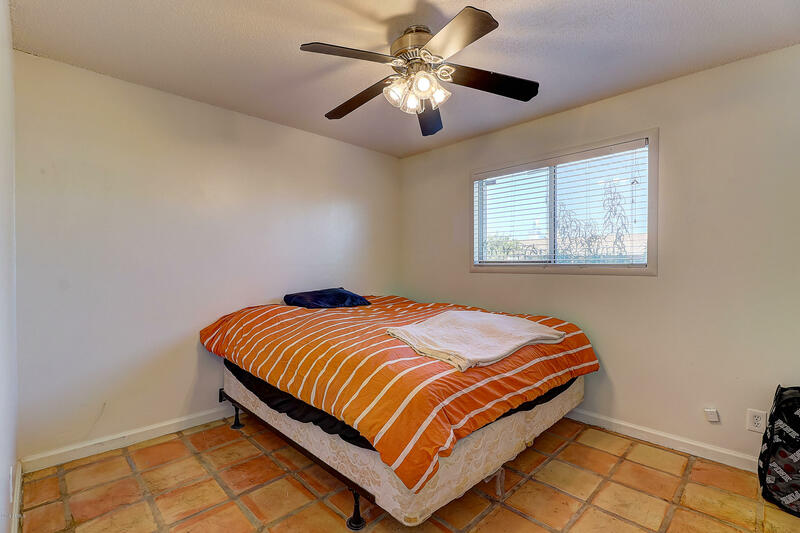 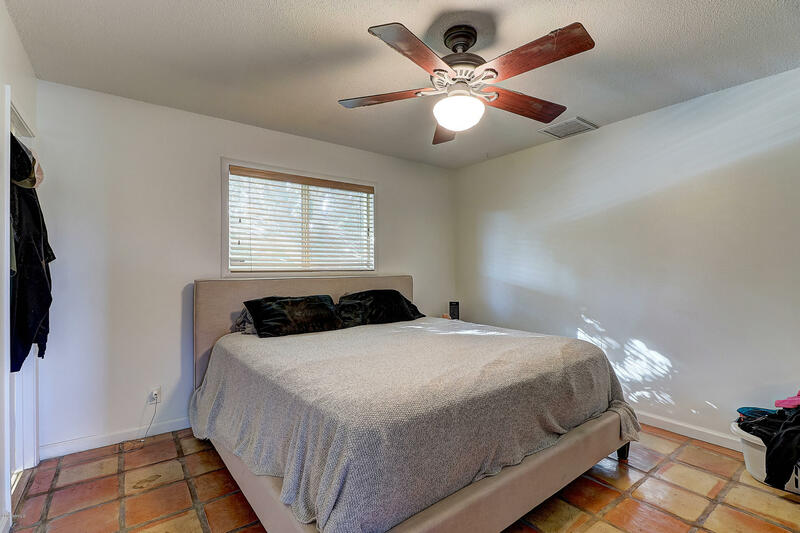 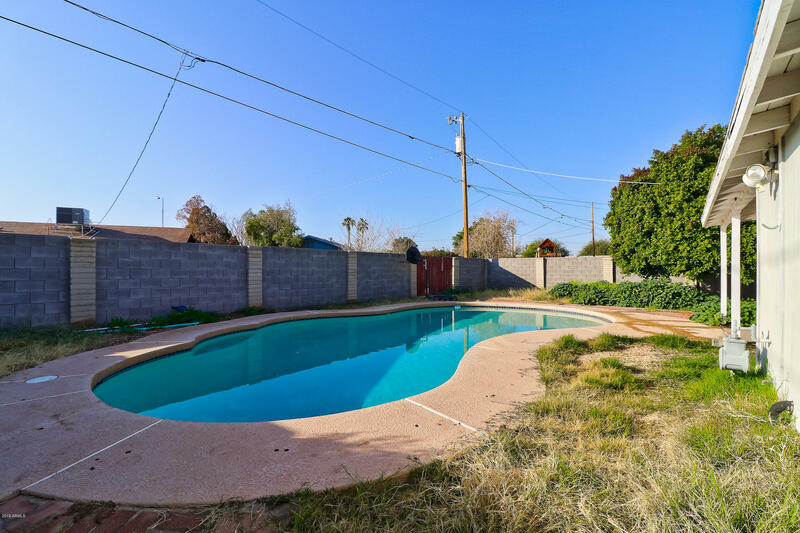 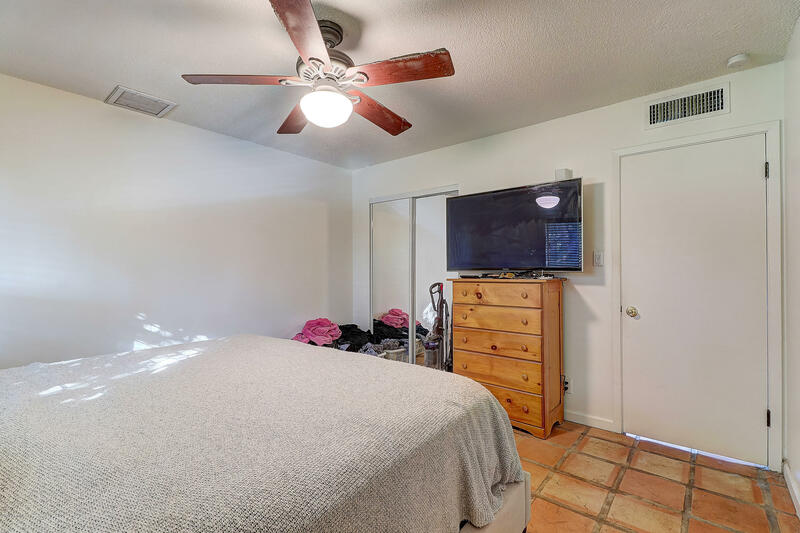 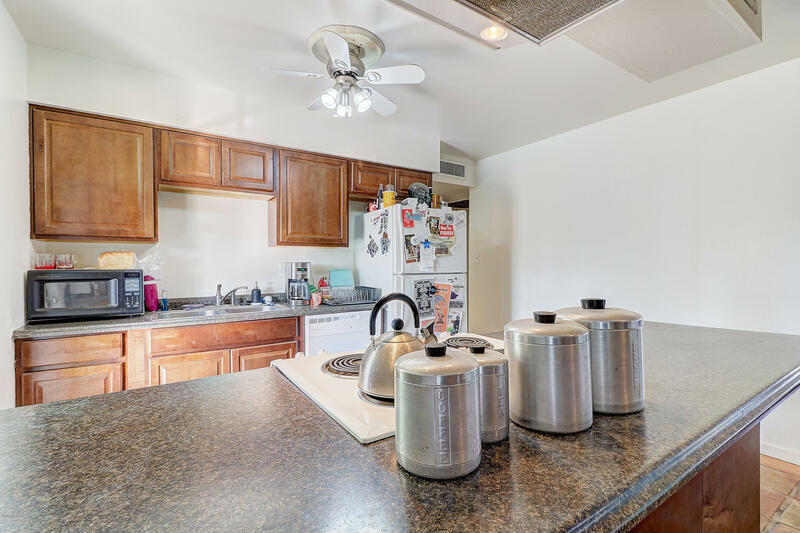 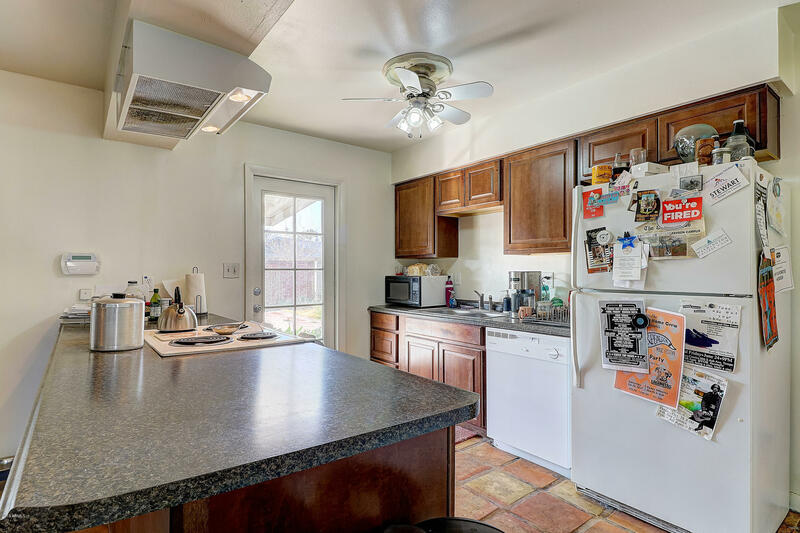 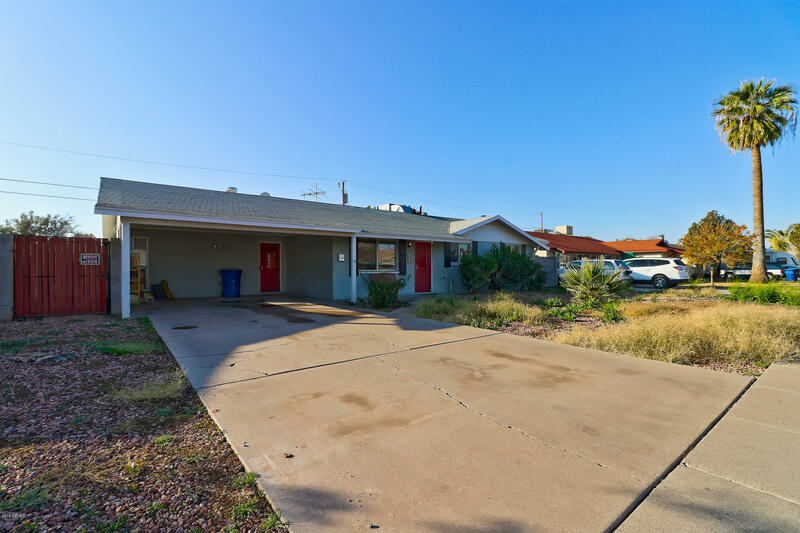 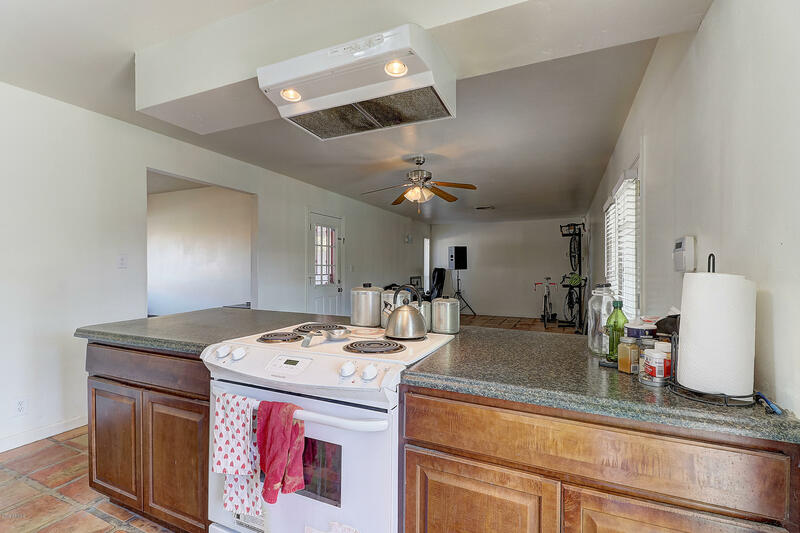 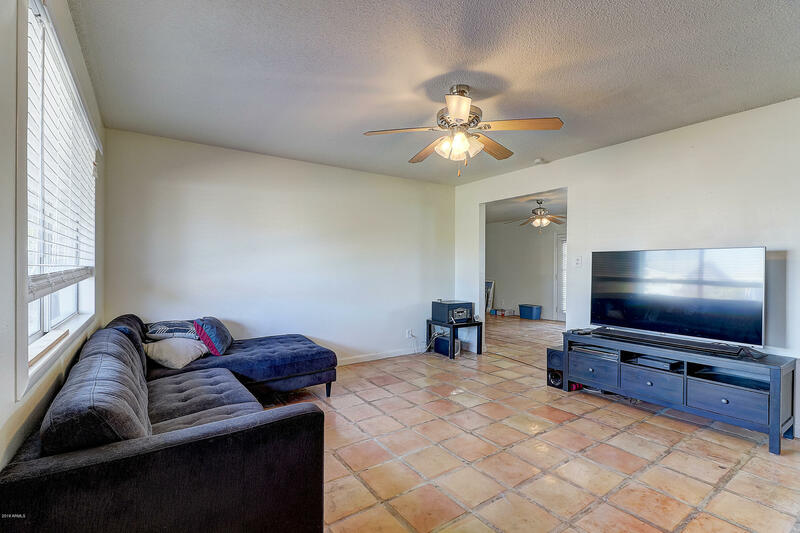 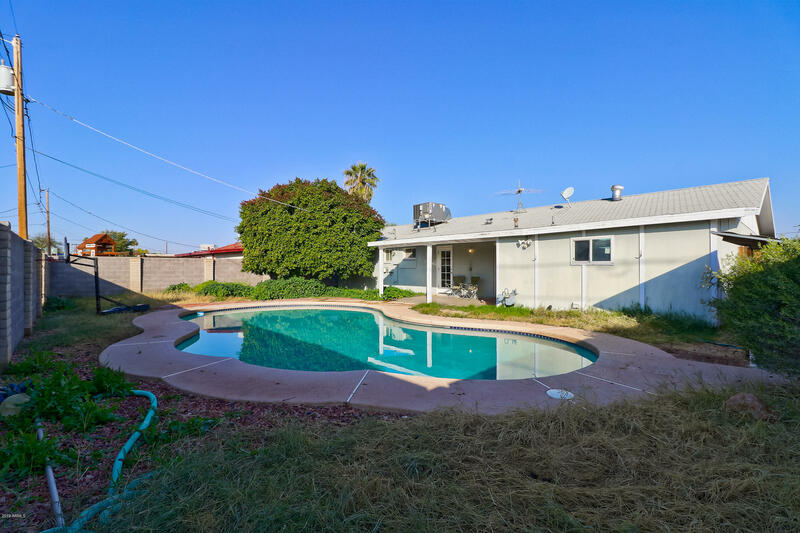 This home is ideal for a rental or a perfect starter home, it is located in one of the Phoenix Metro areas most popular college towns.